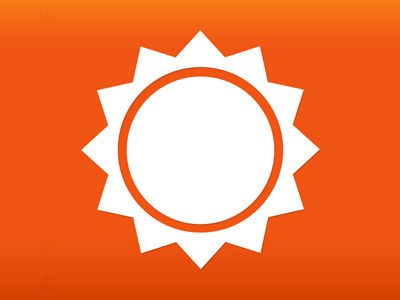 Easily connect and retrieve weather data from Accuweather using your Accuweather provided API key. Get current weather for a specific location based on your current geolocation, zip code, city, state or country. Retrieve a weather forecast, show weather alerts and weather-related maps and images using the Accuweather data adapter.